Preheat the oven to 180°C/350°F/Gas 4 and lightly grease a 23cm/9in pie tin. Make the pastry, roll it out on a lightly floured surface and use to line the prepared tin and bake blind according to the instructions above. Put the tin on a baking sheet and leave to cool completely. Turn the oven down to 170°C/325°F/Gas 3. Put the eggs in a large bowl and lightly whisk, then add all the remaining ingredients except the pecans. Crush two-thirds of the pecans and reserve 100g/3½oz/1 cup of pecan halves. Add the crushed pecans to the large bowl with the other filling ingredients and mix well. 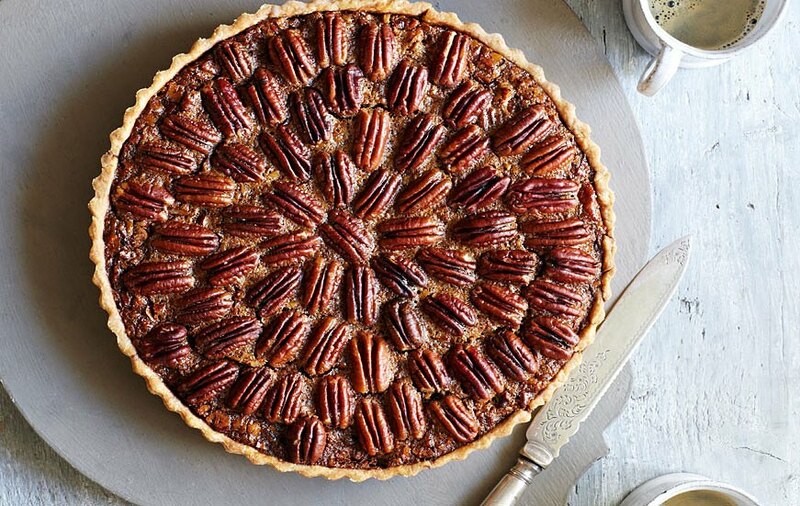 Pour this into the prepared pie tin, arrange the pecan halves on top of the filling and bake for 45 minutes, or until the filling has set. Transfer to a wire rack to cool slightly before serving. Put the flour in a large bowl, then rub in the cold butter, using your fingertips, until the mixture resembles fine breadcrumbs. Stir in the caster sugar, then the egg, then gradually add about 2 tablespoons cold water, a drop at a time, to bind everything to a smooth dough. Cover the dough with cling film and chill in the fridge for about 1 hour to relax the dough. When you're ready to roll out the pastry, preheat the oven to180°C/350°F/Gas 4 and grease a tart tin suitable for the recipe. 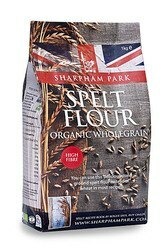 To bake blind, turn the dough out onto a lightly floured work surface and roll out to 5mm/¼in thick. Use to line the prepared tart tin and trim the edges. Line the pastry case with a piece of baking paper and cover with baking beans. Bake for 10 minutes, then remove the paper and baking beans and bake for a further 5 minutes until just golden.